Land Cruiser 70 Series 5 Doors | Bukoba Authorised dealer Toyota Tanzania, Ford, Honda, Isuzu, Land Rover CMC, TATA and Yamaha. 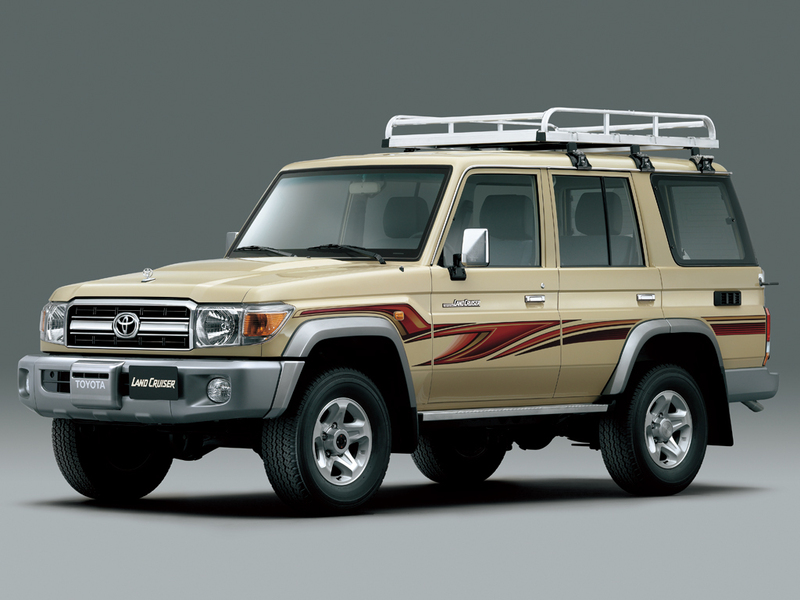 From the Land Cruiser 70 series range, Toyota presents the 5 doors HZJ76. 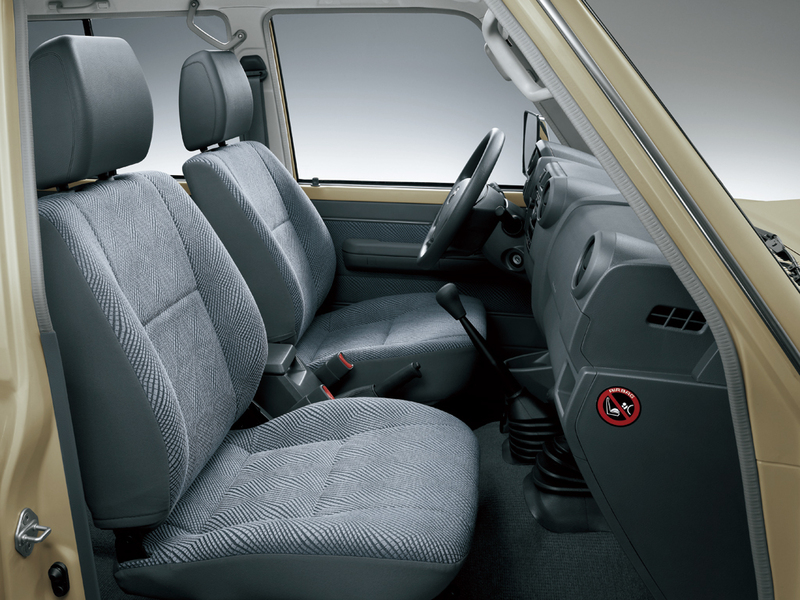 The new front look adds a feeling of breadth and spaciousness, combined with a strong new presence. The Land Cruiser line-up comes with muscle and a purposeful look. They have unbelievable grunt courtesy of Toyota’s 6 cylinder turbo diesel. This big 4.2 litre turbo diesel delivers an awesome 96kW of power and a massive 285Nm of torque, whilst offering impressive fuel economy thanks to some clever Toyota modern technology. Powered by Intellitech I.T Solutions | © Naushad Auto Works 2015.